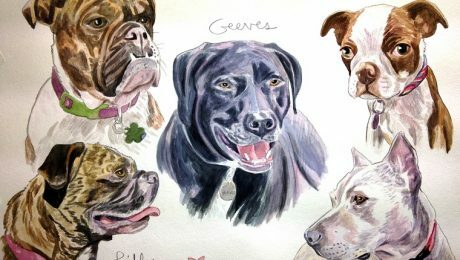 "When someone comes to pick up their pet portrait, very often they cry uncontrollably. Which, for me, is a sign that I have succeeded." Read what artist Gene Hamilton has to say in this interview.